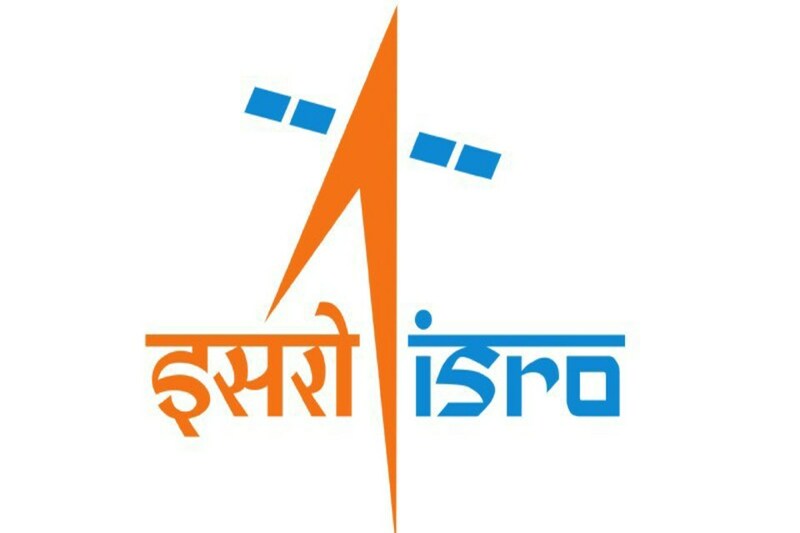 The Indian Space Research Organization (ISRO) inaugurated Human Space Flight Centre (HSFC), a center devoted to human spaceflight. While other countries are so far running programs for crewed spaceflights, is the initial facility in India to be given away to human spaceflight. The Human Space Flight Centre is placed at the ISRO Headquarter campus in Bengaluru. During the commencement on January 30, 2019, a full-scale crew model of Gaganyaan, crewed orbital vehicle, was also released. Gaganyaan is being created to carry three individuals into the orbit. It is set up to fly in December 2020 in unpiloted form. A crewed mission is expected to be scheduled a year later.